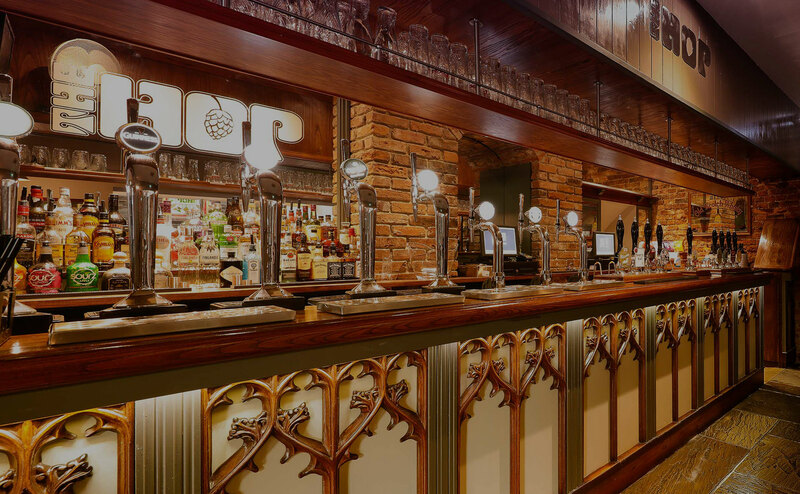 The Hop has an intimate front bar, a large courtyard and weekend bar, along with our Friday and Saturday night favourite cover bands. So come along and sample our usual high quality real ales as well as a new range of craft beer prosecco and cocktails. 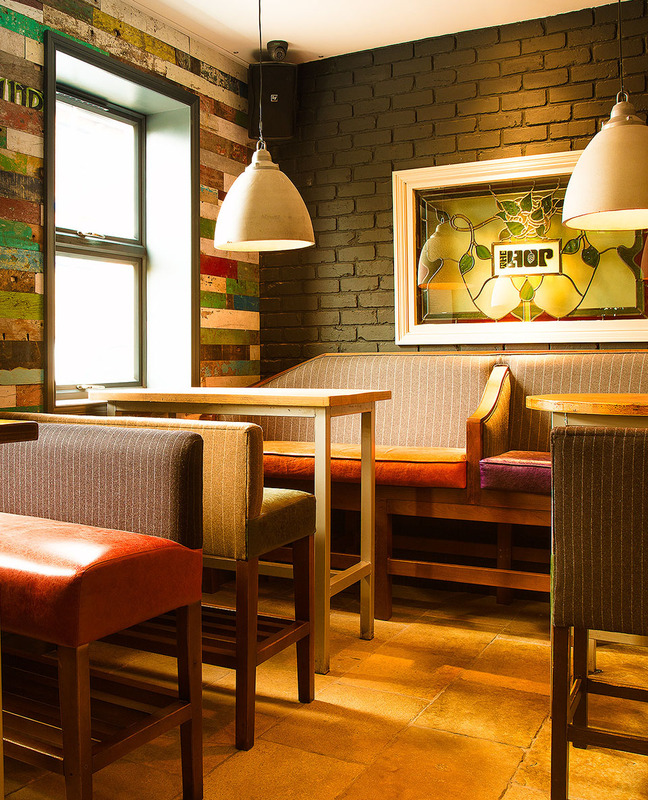 The Hop Wakefield originally opened back in 2008. 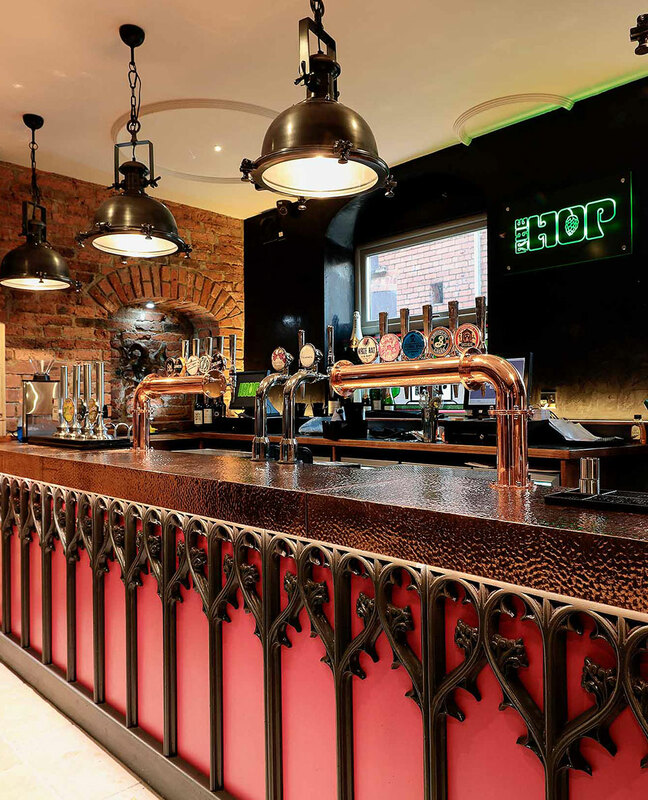 The unique concept of the venue was an amalgamation between Jamie Lawson director of Ossett Brewery, Mike Heaton drummer from Yorkshire Indie band Embrace and ex-Virgin Japan MD Mike Inman. 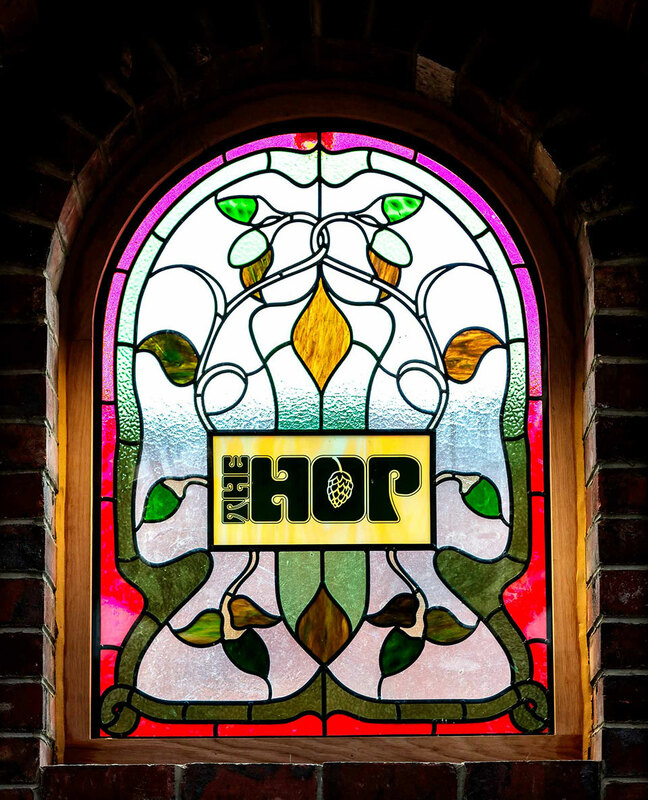 With over 15 years brewing experience and over 35 years knowledge of the music industry The Hop concept was born.  After the huge success of the first Hop, 4 more were born spilling across Yorkshire, The Hop Leeds in 2010, The Hop York in 2013 and The Hop Saltaire in 2014. Please note ID may be requested on the door. No bar fights (unless it is a battle of wits).